A supermarket chain is to sell food that is up to a month beyond its “best before” date in a bid to cut food waste. Customers shopping at any of the 125 East of England Co-op stores in the UK will be able to buy a variety of out-of-date items for 10 pence. Products that will be on offer include tinned goods, packets, and dried food. According to the Food Standards Agency (FSA), products past their “best before” date are safe to eat, but may not be at optimum quality. The offer, however, won’t extend to items that have “use by” dates, which should not be consumed after the date has passed. We're trying to reduce our waste and keep as much food in the food chain as possible. We've started selling products beyond their 'Best Before' date with the aim of reducing food waste in our stores. Even if it means selling it for just 10p. 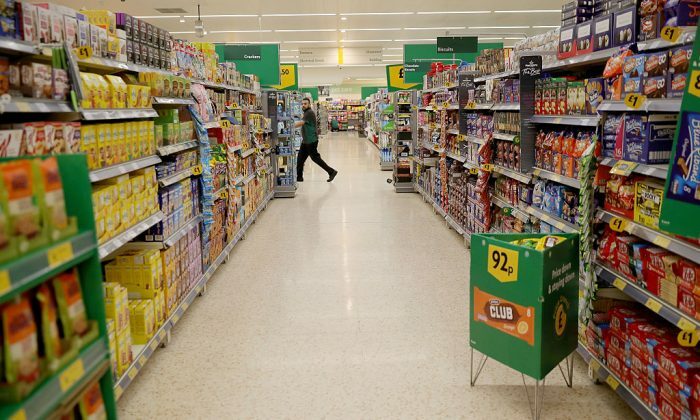 The move comes after a successful three-month trial in 14 of the Co-op’s stores. 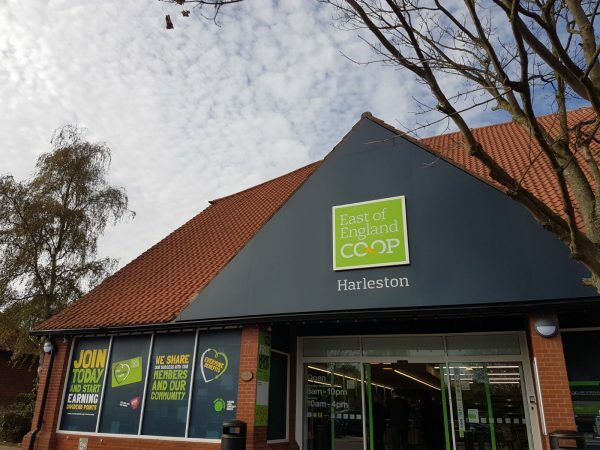 Roger Grosvenor, Joint Chief Executive at the East of England Co-op said: “During our trial we found our 10p items went within hours of being reduced, sometimes quicker. The new campaign features the tagline, “Don’t be a binner, have it for dinner!” The FSA estimates that the UK throws away around 7.3 million tonnes of food per year. “Use by” dates refer to safety. Food can be eaten up to the end of this date but not after, even if it looks and smells fine. “Best before” dates refer to quality. Foods will be safe to eat after the “best before” date, but may not be at their best. A spokesperson from WRAP told the Telegraph: “It is perfectly safe to sell food at or after its best before date. Providing that the discounted items are not damaged in any way, this promotion is compliant with the latest guidelines produced by WRAP, Defra and the FSA on date labels and food redistribution. Enjoyed reading this article? Please share using the buttons below!